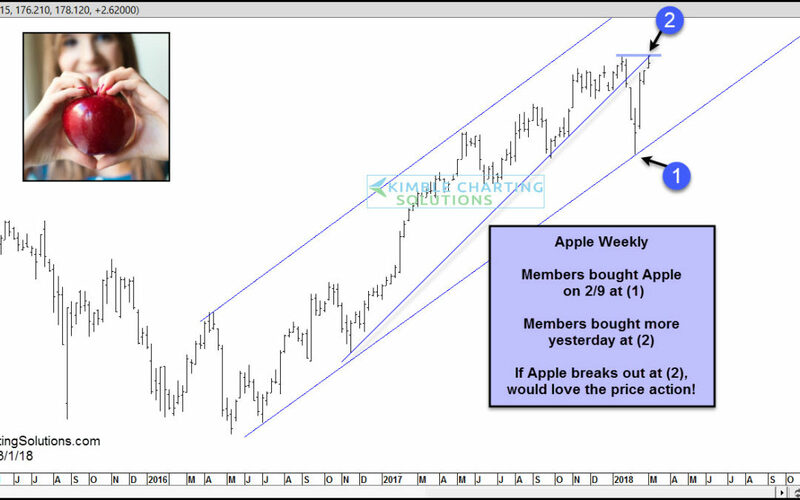 Apple-Investors would love a breakout here! 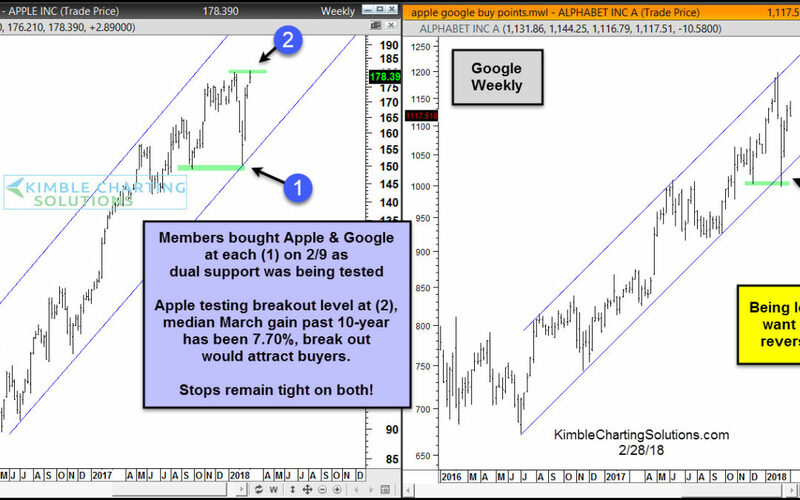 Apple attempting major breakout, ahead of strong March performance. 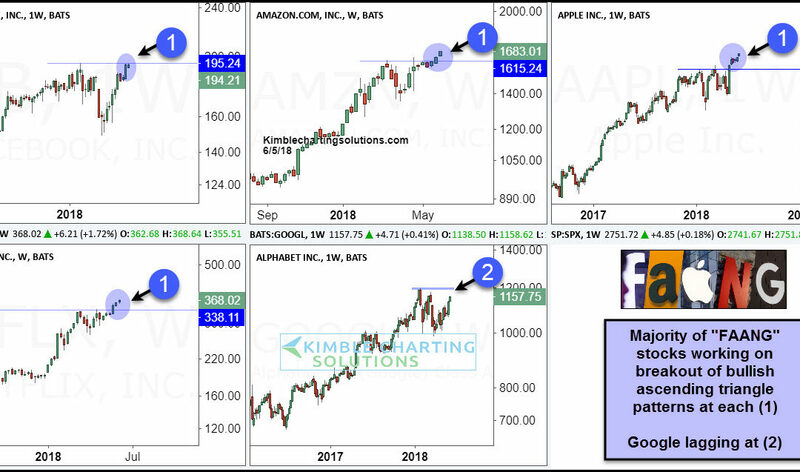 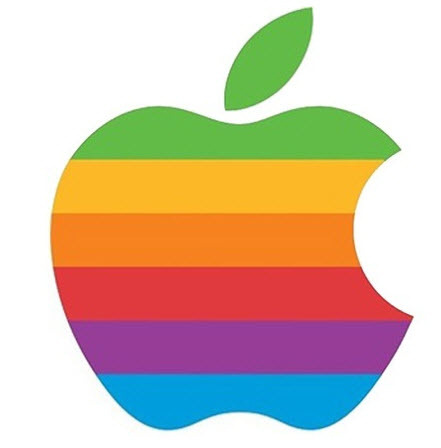 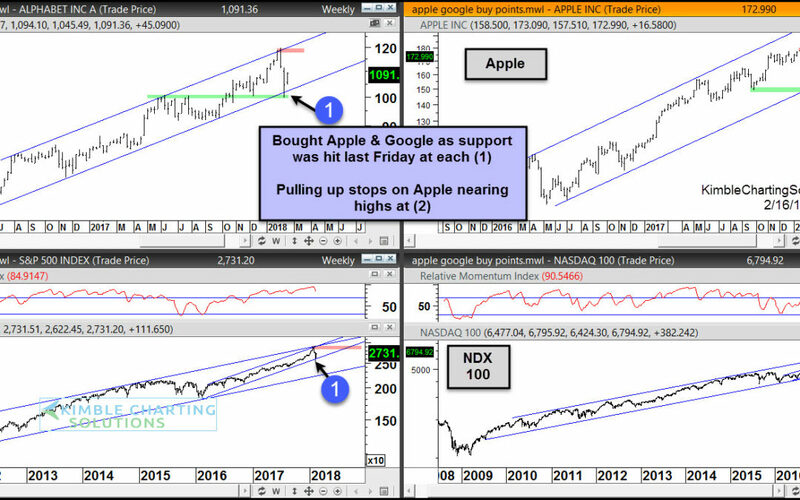 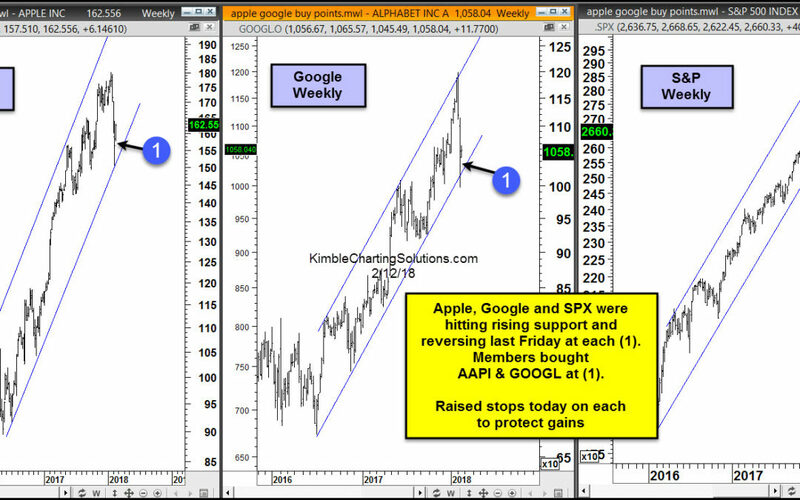 Apple Testing Key Rising Support, impact FAANG stocks! 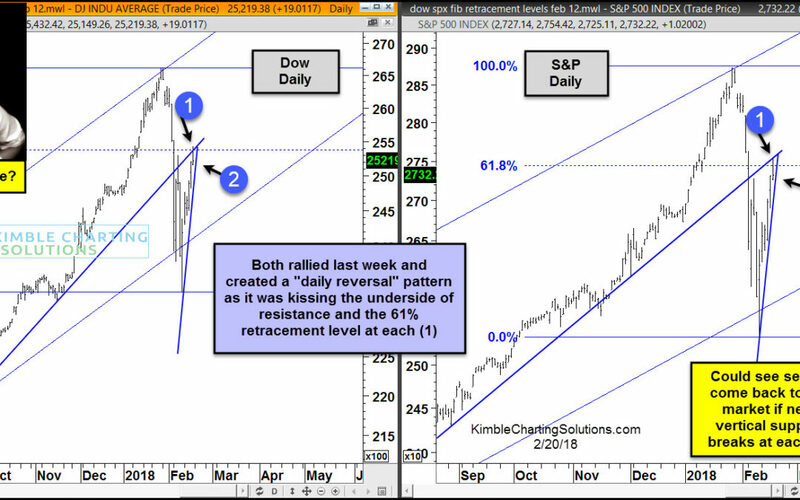 FAANG Stocks- “All” testing resistance currently!